We offer a wide variety of techniques for athletes here at Benevento Chiropractic. We offer Graston and ART (please view both under our services page) along with other techniques which have proven over the years to be very effective in both preventing and healing injuries. Athletes are amazed how effective our techniques are and how they shave valuable time off their rehab which allows them to get back out and compete in their respected sport. 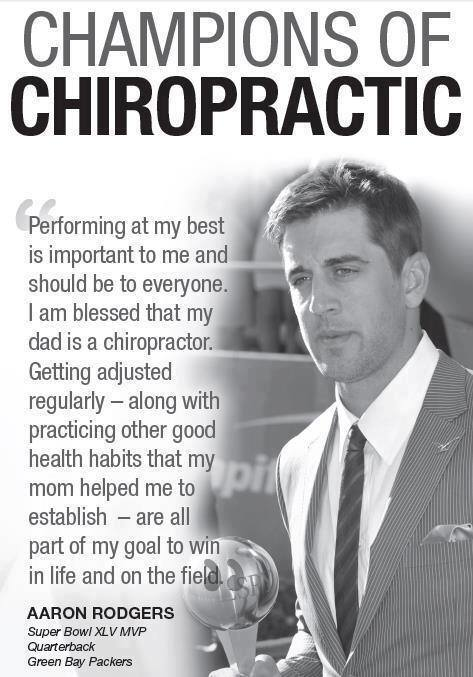 Professional athletes see such a great value in chiropractic treatment that they regularly have chiropractic well visits to prevent injuries. If you are an athlete or weekend warrior, chiropractic care will enable you to reach peak performance, without breaking yourself. Make an appointment with Benevento Chiropractic today. 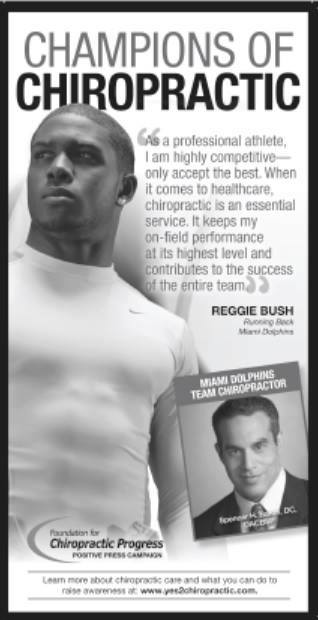 Here are what some NFL players are saying about Chiropractic.